Drama. Hero is a word we hear often in sports, but heroism is not always about achievements on the field of play. 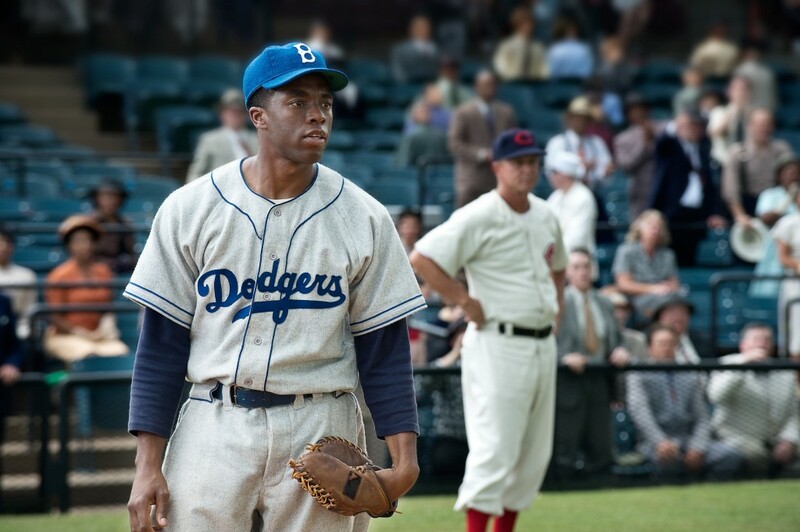 “42” tells the story of two men—the great Jackie Robinson and legendary Brooklyn Dodgers GM Branch Rickey—whose brave stand against prejudice forever changed the world by changing the game of baseball. 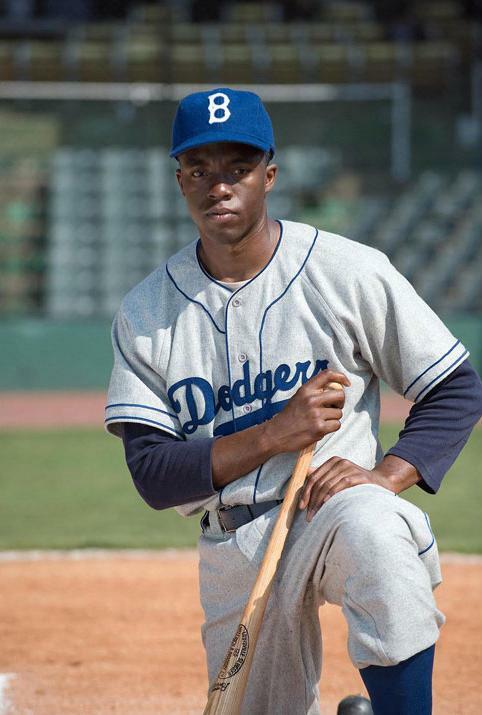 In 1946, Branch Rickey (Harrison Ford) put himself at the forefront of history when he signed Jackie Robinson (Chadwick Boseman) to the team, breaking Major League Baseball’s infamous color line. But the deal also put both Robinson and Rickey in the firing line of the public, the press and even other players. Facing unabashed racism from every side, Robinson was forced to demonstrate tremendous courage and restraint by not reacting in kind, knowing that any incident could destroy his and Rickey’s hopes. 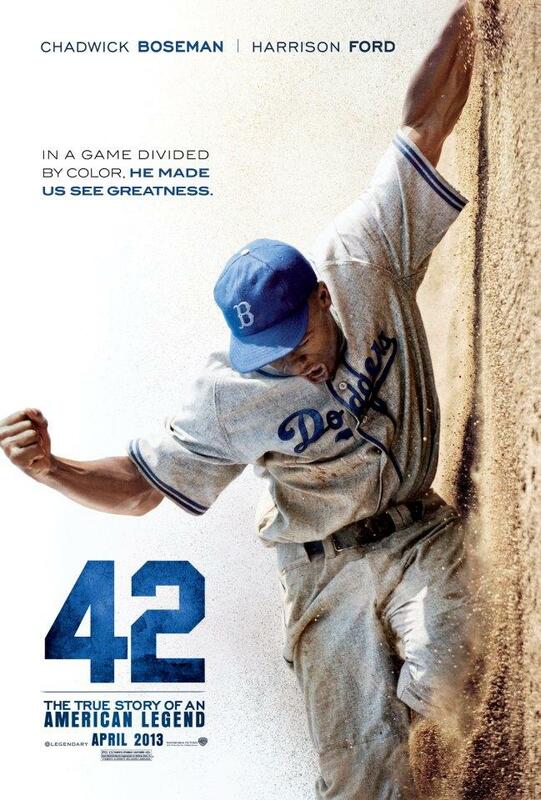 Instead, Number 42 let his talent on the field do the talking—ultimately winning over fans and his teammates, silencing his critics, and paving the way for others to follow. Email submit[at]fusicology[dot]com with “WIN 42” in the subject heading and your FULL NAME and MAILING ADDRESS in the body. 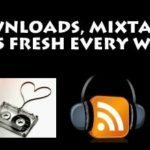 Double your chances by sharing the story to your social networks via Twitter or Facebook Share buttons right off this page. o Hollywood Movie Money is a free admission voucher to see a predetermined film (42) redeemable nationwide starting 04/13/13 through Thurs., 05/09/13 in any theater excluding AMC Theaters. 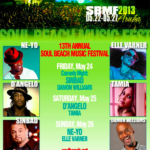 Next Post Soul Beach Music Festival on its 13th Year! Aruba May 22 - 27th - Win Tickets!